DJ Phil has been performing at Public and Private events for more than 10 years. He has had the privilege of being the DJ for many High profile events and has performed at many of the different theme parks including Universal Studios. 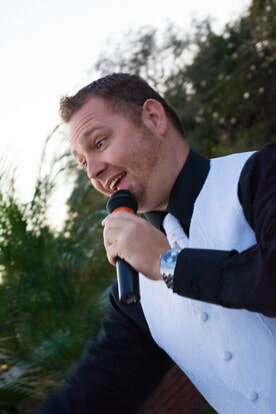 Phil is very versatile and has the ability to perform a high energy event to a low key Elegant event. Phil's specialty is keeping everyone on the dance floor and is an amazing DJ. Elegant Entertainment is honored to have Phil as one of our highly requested and experienced DJ's.